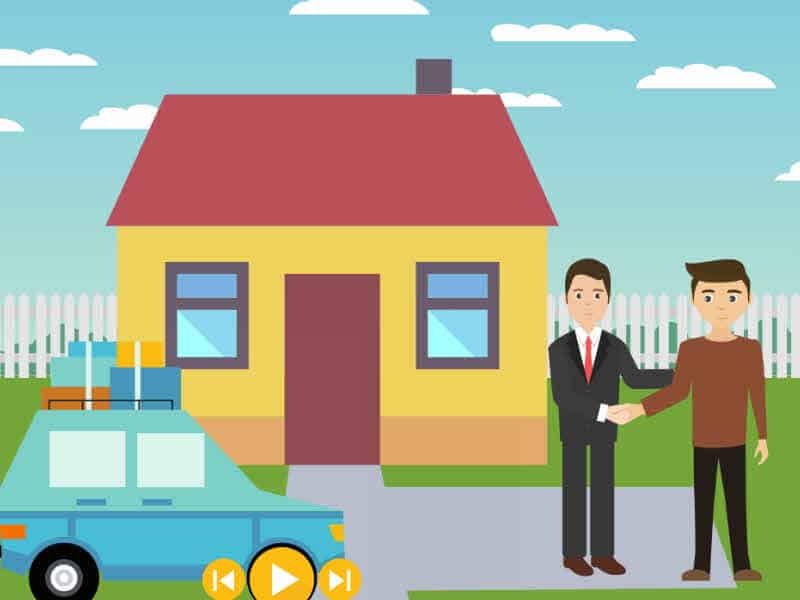 Animated explainer videos are one of the hottest ways to catch and keep audiences right now. Great to use when you might risk boring someone. Our artists are masters of design and animation, using software in a creative and fun way, so you get what you want. We can offer a wide variety of styles and prices to fit your budget and expectations. We can also tap our massive collection of animated characters, themes, backgrounds and props help us get the job done right the first time. The award-winning text-to-speech technology supports 25 languages and 50 male/female voice styles and accents.